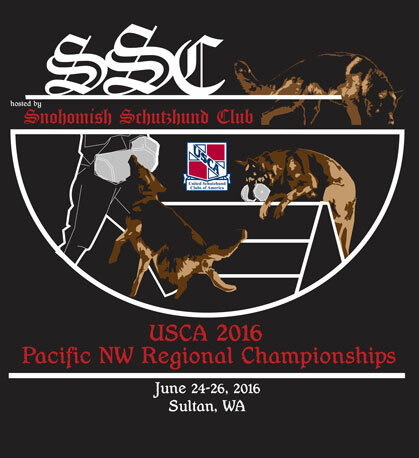 We are proud to be the host for the 2016 Pacific Northwest Regional Championships on June 24-26, 2016. Detailed information is available in the various sections listed in the menu at the top of the page. If you have additional questions about the event, please send an e-mail to Jeff. Copyright (c) 2010-2016 SnohomishSchutzhundClub.com. All rights reserved. Design Modeled by CSS Templates.